Tasha is using Smore newsletters to spread the word online. The One and Only Bridal Gown Consignment Sale is Coming Soon! Weddings are expensive. Wedding dresses are especially expensive. That is why we want you to come and visit us November 10th and 11th and see our collection of once (or never!) worn wedding dresses that you can purchase for a fraction of the retail value. There is NO OTHER bridal consignment in the area, so do not miss your chance to find the dress of your dreams! 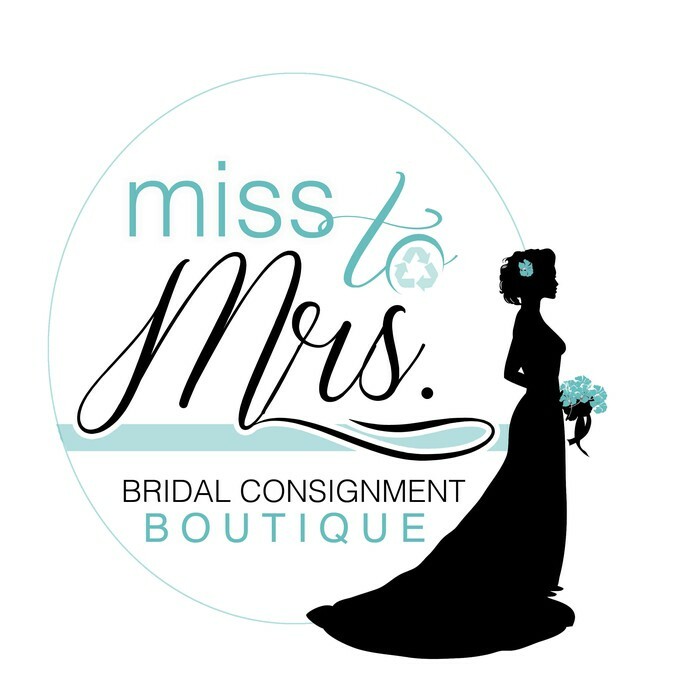 Milwaukee Area's FIRST Bridal Consignment Sale! Featuring over 50 beautiful once worn/never worn bridal gowns and accessories, sizes ranging from 2-14. Come and visit us November 10-11 to purchase your wedding dress OR come to consign your wedding gown and earn 40% cash back on the final sold price! Enjoy a day out searching for that one special gown for your big day. All gowns are dry cleaned and in excellent condition. There is no need to pay full price for your dress when you can come and find one for 30-50% off the retail price! SAY YES TO RECYCLING YOUR DRESS!